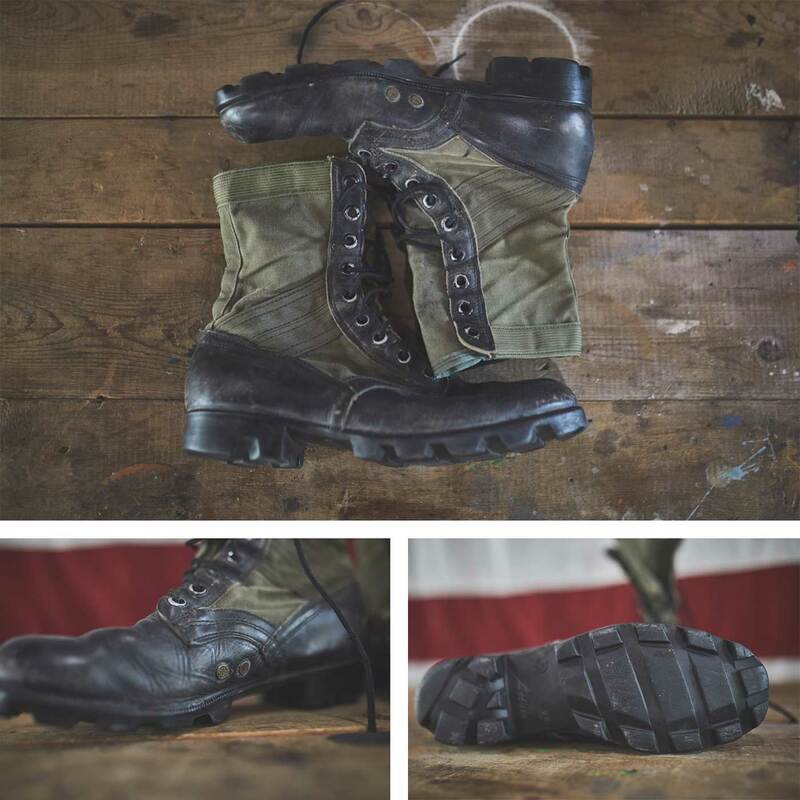 The inspiration for MACV-1 was the most beloved boot in Special Forces history, the Vietnam-era Jungle Boot. That boot solved a lot of problems for the guys back then; namely, it breathed more, it drained faster, and the “Panama sole” was better at dispersing the mud than its predecessors. Its downside when you pick it up, today, is that the sole is very rigid, it weighs a lot, and the thought of running on concrete or hard-packed sand in a pair of those makes my knees and ankles hurt. The push in Special Forces is always to sharpen the tip of the spear, in every way, about everything. And with boots, everyone always wants them to be lighter, and more adaptable. 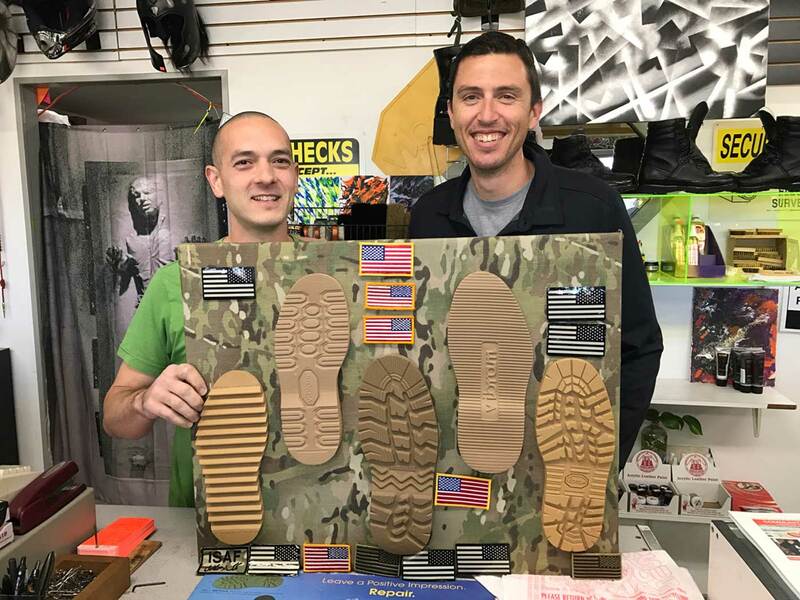 When I went through the Special Forces Qualification Course in 2004, we all went to Clark’s Boot Shop right out of the Yadkin Gate at Fort Bragg, and we had the Vietnam-era Jungle Boots modified to perform more like a sneaker. They removed the sole and the shank and glued an EVA foam sole as the bottom. It made it a lot lighter than the Panama soles and lighter was the goal. I used mine (and a couple other pairs) in all sorts of terrain over the next couple years. Eventually, the EVA sole’s tread wore down, but the sole itself remained intact. It’s a compound similar to what you’ll find as the midsole in MACV-1. Some guys tried removing the heel cup and the toe cap as well, which makes the boots seem even more like a running sneaker. I tried that, too, but on uneven ground, without a heel cup my heel would shift right or left too far, past where the boot’s sole was, even. There wasn’t enough structural integrity without a heel cup. 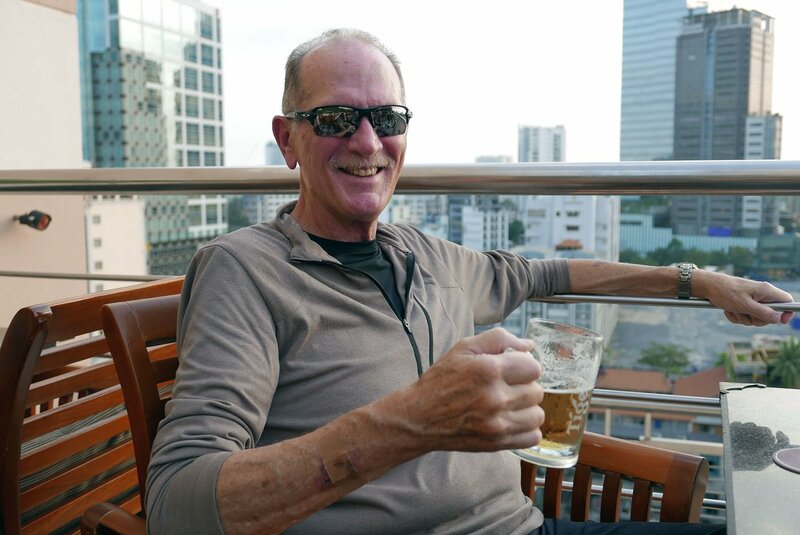 And as for the toe cap, one time I was rucking out a Camp MacKall and I couldn’t see some sort of felled branch and I smacked my right big toe into it. By the end of that night, my toe was twice as big as normal. That would have been preventable with the protection that the toe cap provides. Not a steel toe - that’s too heavy and unnecessary in this line of work - a toe cap is what you need, at a fraction of the weight. 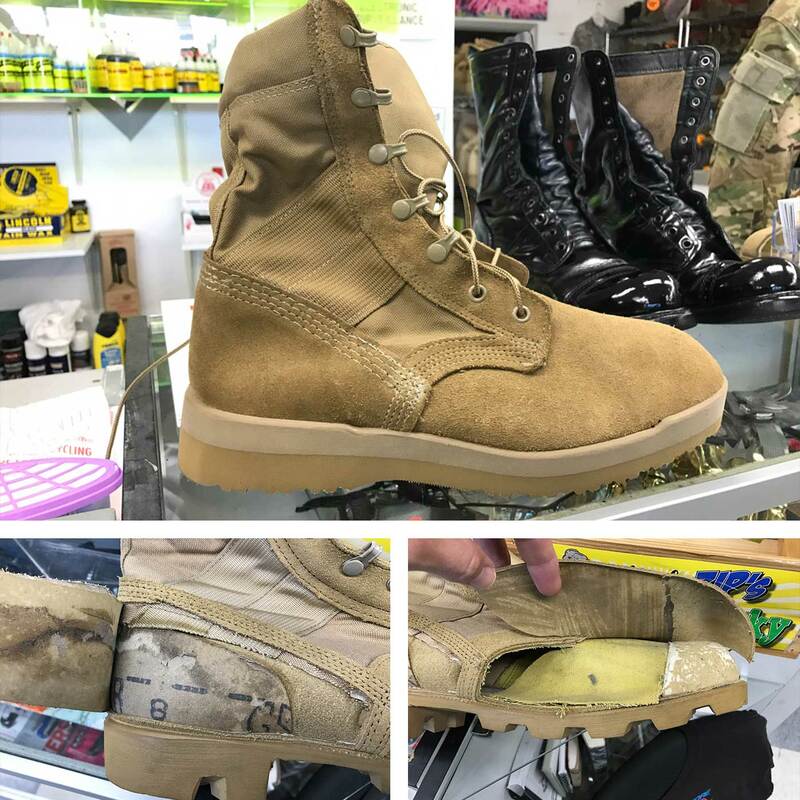 I went back to Bragg for a visit last year and found they’re still doing the same thing for the guys these days, though the color of the boots has changed. 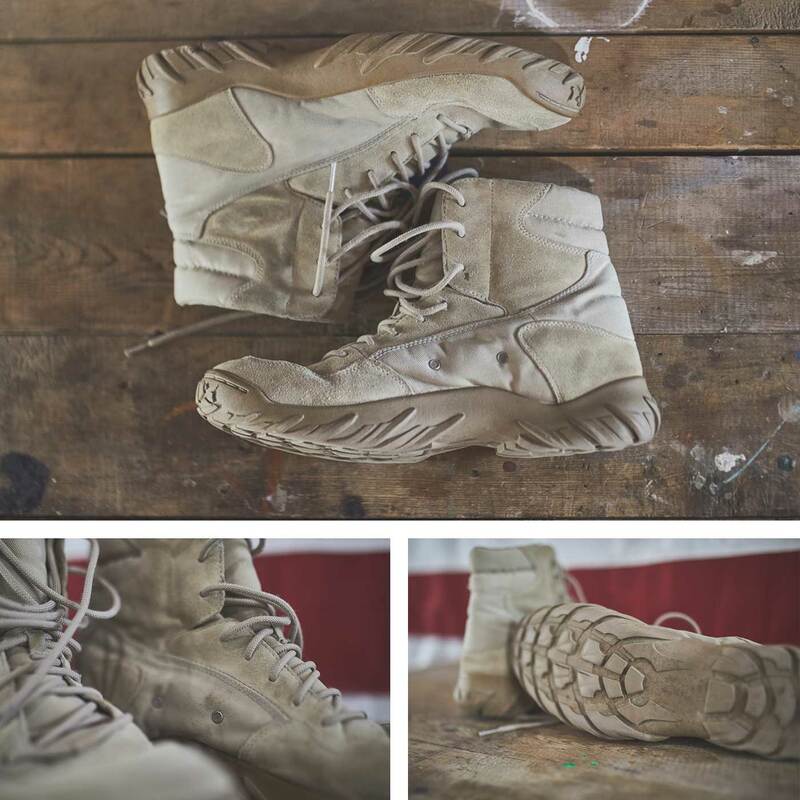 When I got to 10th Special Forces Group in 2006, they issued me a pair of “tactical athletic boots.” They also felt like a nice progression, back then. We didn’t need the boots to be as high as the jungle boots, we wanted boots that worked more like a sneaker. Where this boot failed for me was that it was too hot, and too complex. All of the extra pattern pieces and extra padding made my feet get really hot while training in Colorado not to mention when I was in Iraq. I opted never to wear these on any missions because they were too bulky, too hot, and instead I opted for a low-top version of something similar. I wanted more ankle support, but I didn’t want my feet to sweat so much. Such were the trade-offs in life, back then. 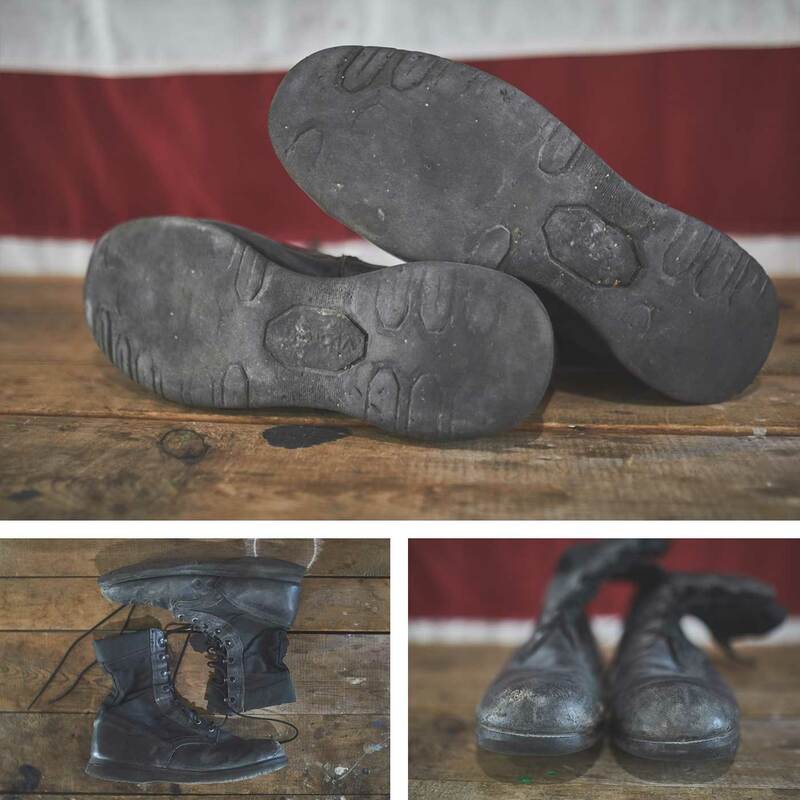 What nobody wore, which nobody should ever have to wear, were the Big Army standard issued boots. Someone could save the American taxpayer a little money if they stopped making these and especially if they never issued them to Special Forces guys. They weigh as much as a tank and mine remained in their box from then until now, I never even put them on they were so heavy. 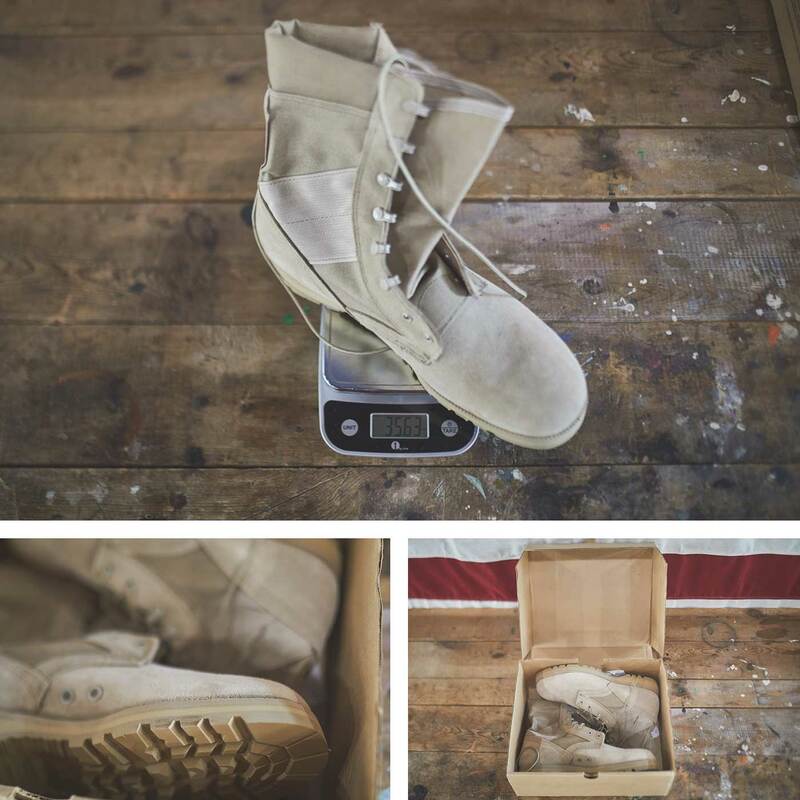 With MACV-1, we wanted to simplify and streamline the Vietnam-era Jungle Boots, which I had modified in 2006 to be more like an athletic sneaker. 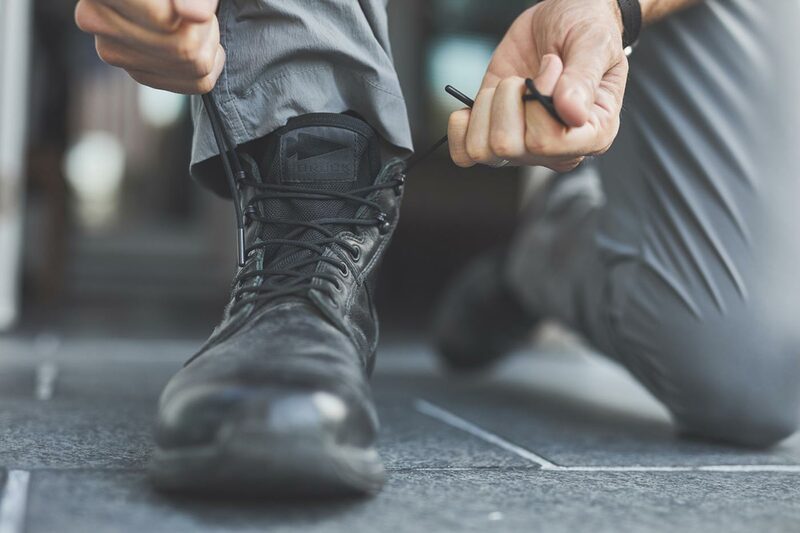 We wanted to keep it as lightweight as possible, even lighter than the “tactical athletic boots” I had gotten, and we did that by removing everything that was unnecessary. “It does everything it’s supposed to do, and nothing it’s not,” says Rich. 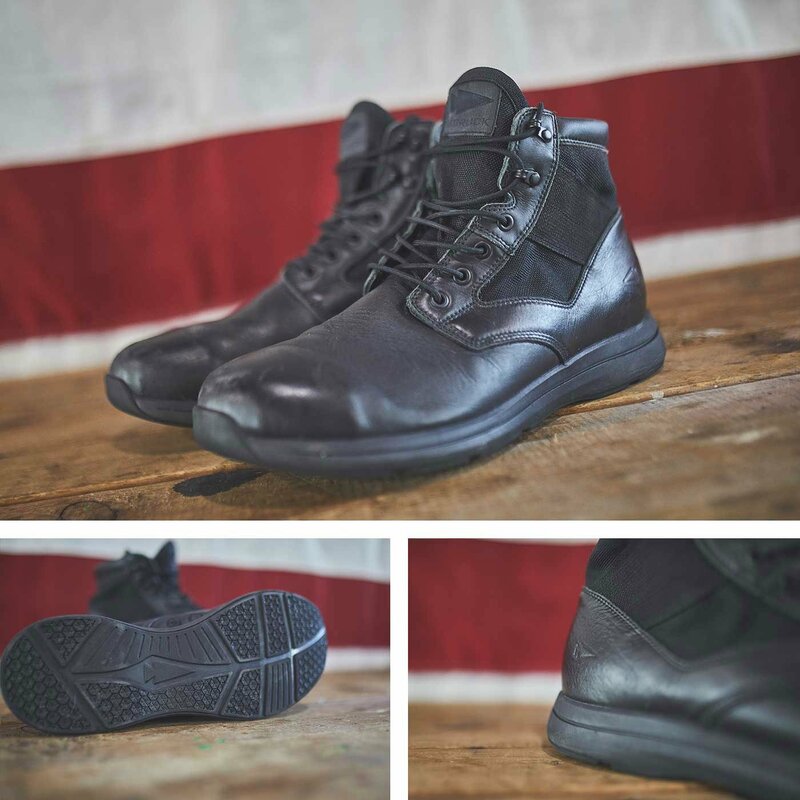 The outcome is the standard for Special Forces boots. Tough, lightweight, no break-in time.